Wow! ‘The Birth of a Nation’ Trailer is Here! Just wow! Nate Parker’s ‘The Birth of a Nation‘ now has a teaser trailer and it looks unbelievably amazing. The film premiered at Sundance this year and it got rave reviews and scored the highest deal ever made at Sundance, which was over $17.5 million from Fox Searchlight. The film is set to release on October 7th of this year and I bet it will be nominated for a ton of awards. 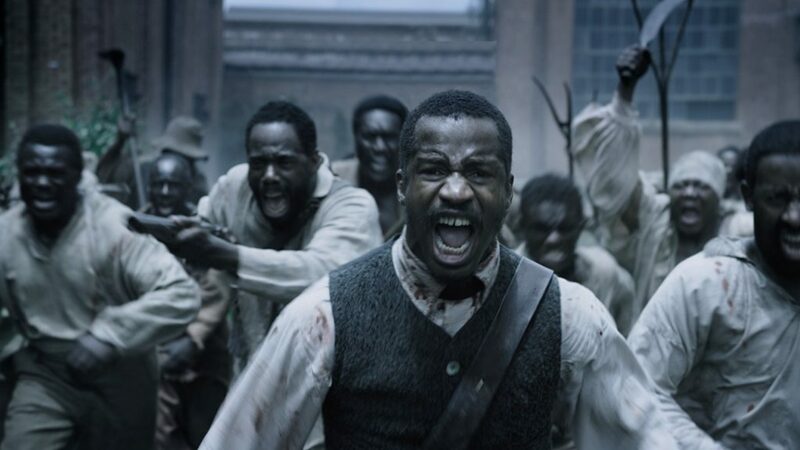 This is Nate Parker’s first directorial effort and he stars in the film too as Nat Turner, who is a religious slave who becomes a preacher and leads the bloodiest slave rebellion in history. Armie Hammer plays the slave owener with Penelope Ann Miller, Jackie Earle Haley, and Aja Naomi King co-starring. This film is quite the endeavor, even for the most seasoned directors, but from all the amazing reviews, it seems that Parker hit a home-run. This is one film you’ll want to see. Official Synopsis: Set against the antebellum South, THE BIRTH OF A NATION follows Nat Turner (Nate Parker), a literate slave and preacher, whose financially strained owner, Samuel Turner (Armie Hammer), accepts an offer to use Nat’s preaching to subdue unruly slaves. As he witnesses countless atrocities — against himself and his fellow slaves — Nat orchestrates an uprising in the hopes of leading his people to freedom. Check Out The Trailer For ‘The Birth of a Nation’!!! Legendary Picked Up Rights For Live-Action Pokémon Film!!! This entry was posted on Friday, April 15th, 2016 at 12:12 pm	and is filed under Film, News. You can follow any responses to this entry through the RSS 2.0 feed. You can skip to the end and leave a response. Pinging is currently not allowed. « ‘Fear the Walking Dead’ Renewed for Third Season!